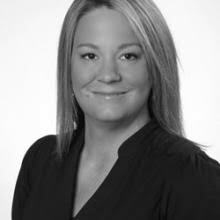 Kristy Alves is a licensed real estate professional, working closely together with a family team with 20 plus years experience in the area! Backed with a bachelor’s degree in interdisciplinary studies; including English and Sociology. Kristy has a diverse background in her education as well as life experience. After living in multiple locations throughout the Pacific Northwest - real estate seemed to be the best career option here in the Treasure Valley. If you need a passionate, goal oriented agent who's willing to help you find just what you and your family need, call Kristy today!